Purified Water, Natural Flavors, Potassium Sorbate, Beta Carotene (as color), Sucralose, Acesulfame Potassium, Citric Acid, Sodium Benzoate. Gelatin, Magnesium Stearate, Silicon Dioxide, Microcrystalline Cellulose. 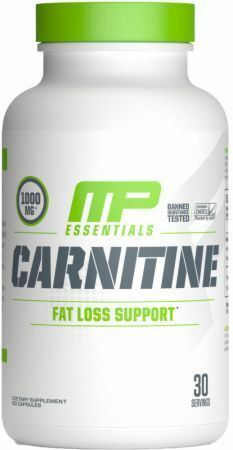 CANADA CUSTOMER NOTICE: Supplements containing L-carnitine can NOT be shipped to Canada due to Canadian laws. Customers in other countries need to check with their local laws. Citrus This is a Buy 1 Get 1 FREE offer! Green Apple This is a Buy 1 Get 1 FREE offer!